The very first Harray 1/2 Marathon will take place on Sunday 9th September 2018. Update on entries coming soon. Welcome to the Harray Hall website! 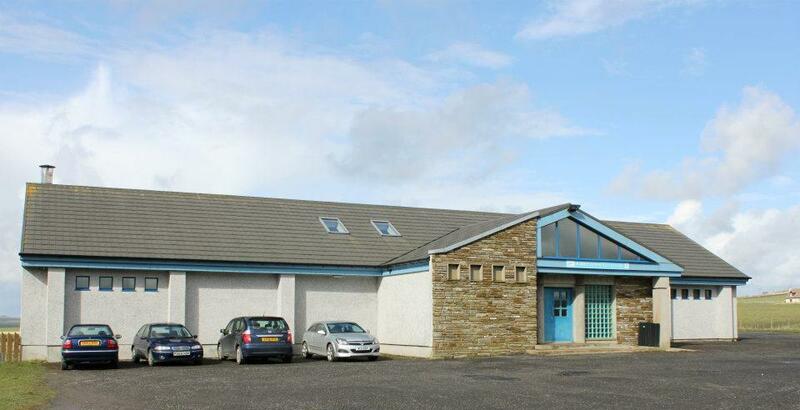 Welcome to the website for the Harray Community Association, better known as the Harray Hall – Harray is the only parish in Orkney which doesn’t have the sea as one of its boundaries. Click on the menu to the left or on the folder icon above our logo to access more information, and our calendar of events/bookings. Click on our name or logo to the left to return to this home page from anywhere in the site. Mobile users, this site is best viewed in landscape view.